Once you start using subtitles, you really can’t go back. They’re so useful for keeping up with dialogue in shows and films, especially when characters whisper, mumble, or have an accent you’re unfamiliar with. They’re obviously come in handy for foreign-language films, too. So let’s say you have a video file — maybe you ripped one of your DVD or Bluray discs The 11 Best Tools for Ripping DVDs and Blu-rays to Your Computer The 11 Best Tools for Ripping DVDs and Blu-rays to Your Computer Still own DVDs or Blu-Rays? Those discs won't last forever, so back them up! Here are the best free tools for doing that. Read More — and you need subtitles. How do you go about this? All you have to do is visit a subtitle repository like Subscene or OpenSubtitles and search for the show or film you plan to watch. The subtitles on those sites are usually sorted by language and whether or not they include sound effects for the hearing impaired. Subtitle files are usually in .SRT, .SUB, or .SBV formats. Once you’ve downloaded the ones you need, open the video in VLC Media Player. Click on the Subtitle menu and select Add Subtitle File, then navigate to the relevant subtitle file. Or if you want to do even less work, put the subtitle file in the same directory as the video file and make sure they have the same file name. The next time you launch the video, VLC will automatically detect the subtitles and load them. If you want, you can even start making your own subtitle files How to Make Your Own Subtitles With Any Text Editor & Aegisub How to Make Your Own Subtitles With Any Text Editor & Aegisub Read More . It’s actually not as hard as you think. And you can even combine videos with subtitle files How To Use Handbrake To Attach Subtitles To A Movie File How To Use Handbrake To Attach Subtitles To A Movie File Read More , which isn’t that difficult either. Do you watch shows and films with subtitles? Where do you get your subtitles from? Share with us in the comments! Not just stupid but there are hundreds of things this article could have been written about! LOL. This article is a joke. 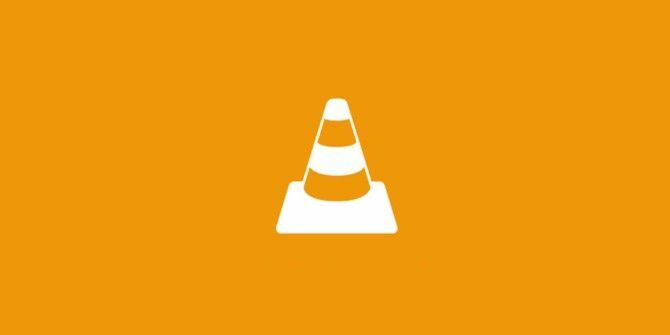 There is already a very popular/common plugin for VLC called VLSub which integrates subtitle downloading and loading. Start playing your video and open VLsub dialog. It will automatically search opensubtitles for you, choose one and load it. If it doesn't match up, choose another. Very very rarely I need to find subtitles manually anymore. such a stupid article. The comment from Sagar was more useful.